Nothing beats a rolling tool chest for keeping a shop organized. 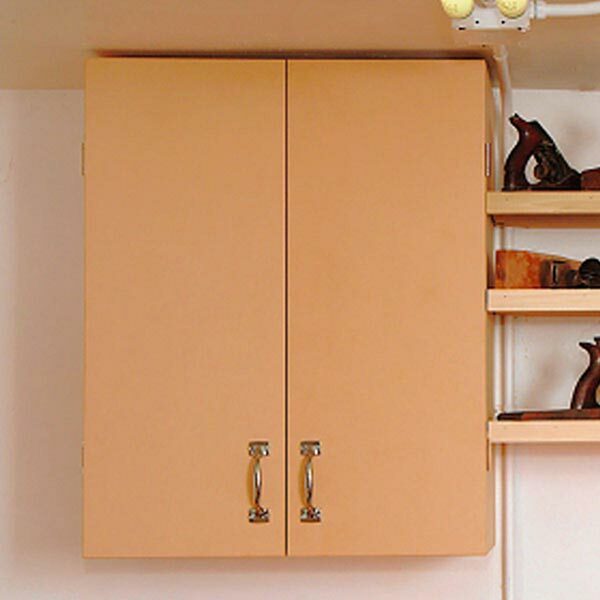 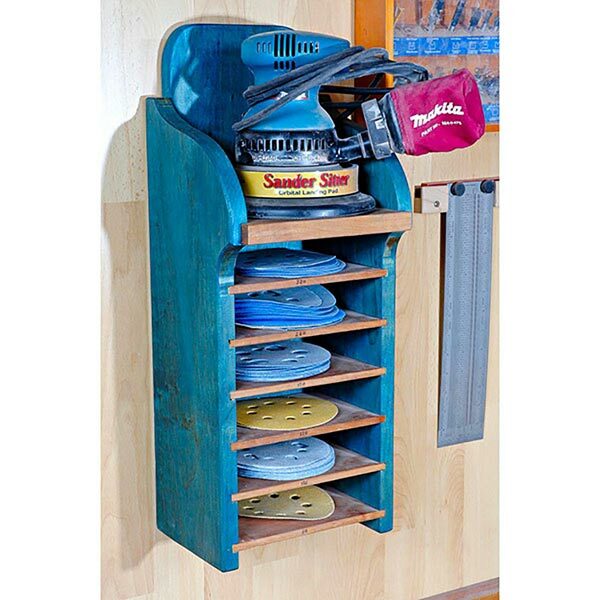 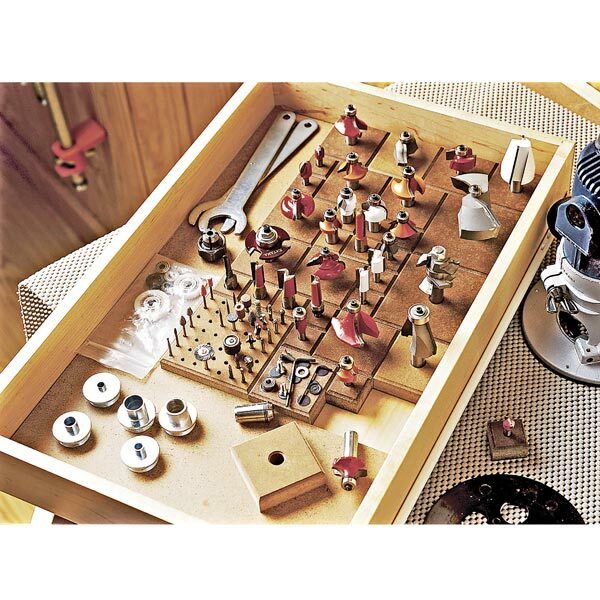 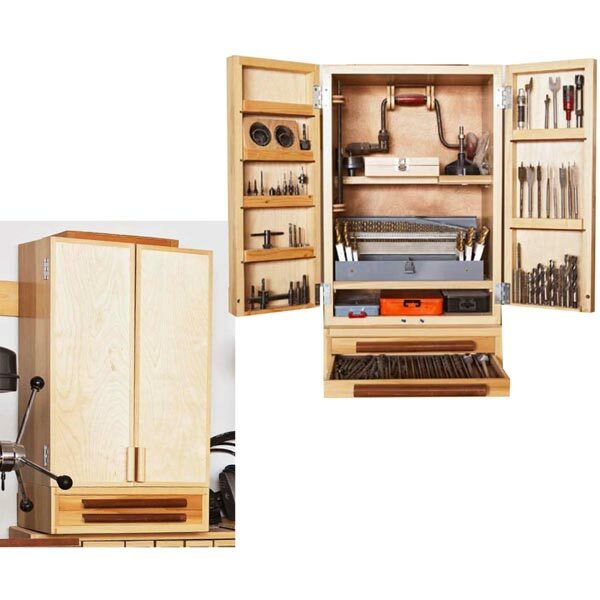 It stores your most-used tools close by, but can be easily moved out of the way. 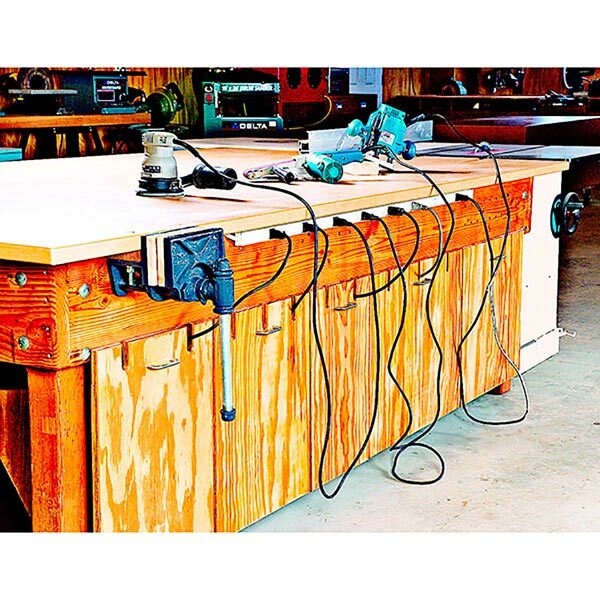 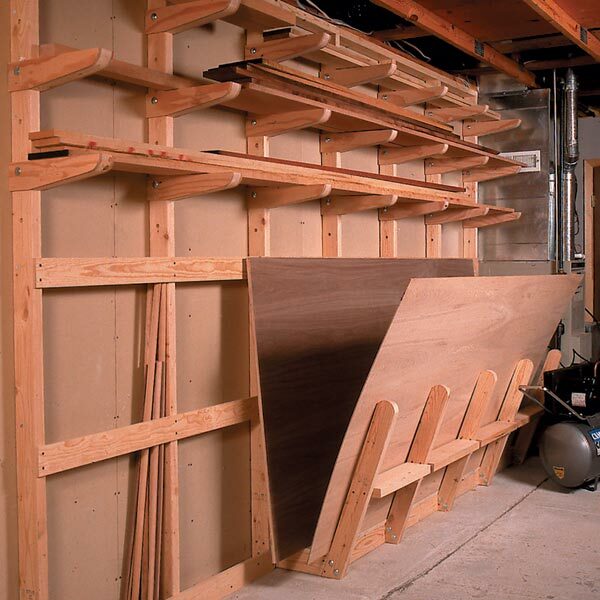 Unlike most heavy-duty commercial tools chests, this one can be created inexpensively using a few sheets of Baltic birch plywood and readily available hardware. 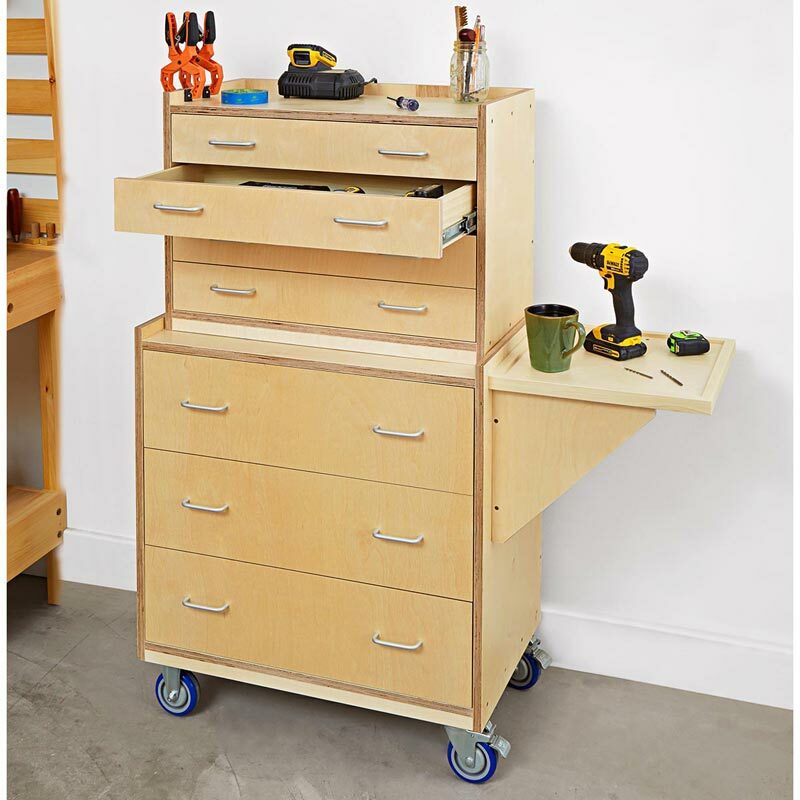 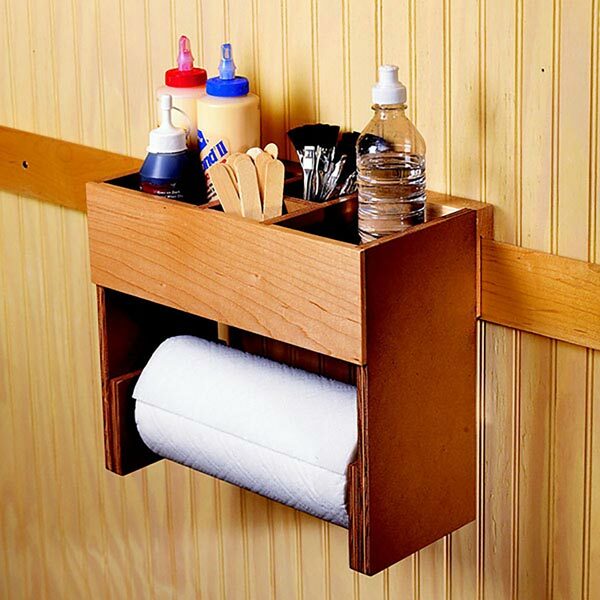 You can customize it to your exact needs and have the satisfaction of admiring your work every time you pull open a drawer.